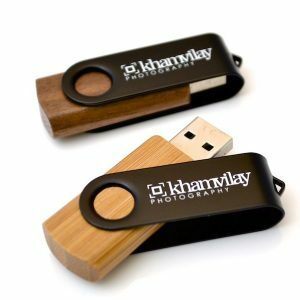 Classic Promotional USB Drives This promotional USB key is a sleek design that has a loop built into the case... Read More.. 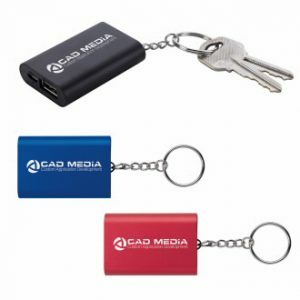 This promotional USB key is a sleek design that has a loop built into the case to attach any accessory. 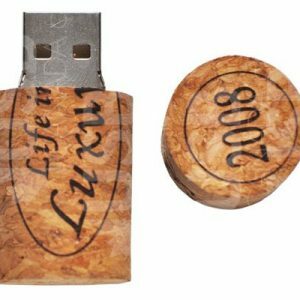 This Classic USB stick has been around for some time now. 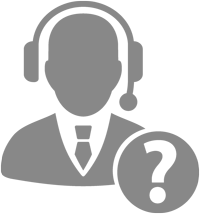 This is living proof that it remains a favorite among our loyal customers. 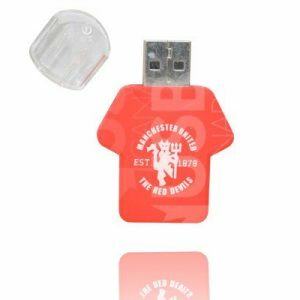 The shell casing is constructed of a hard plastic to have your logo printed on 1 or 2 sides to best suit any promotional project. 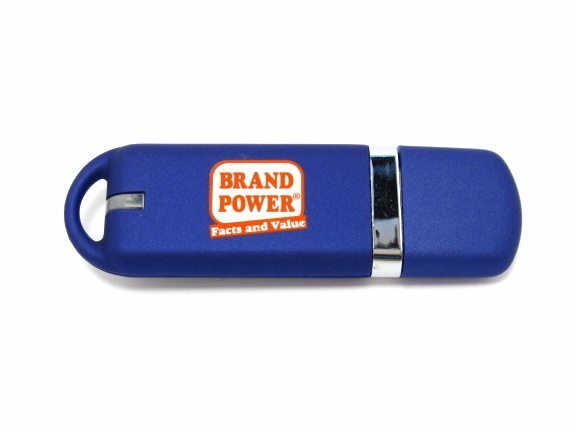 The styling for this promotional flash drive is versatile enough so that it can suit any promotional event and won’t break your budget. 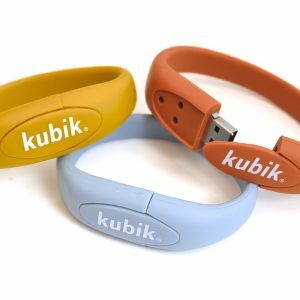 Choose from a long list of outer shell colours to best suit your branding purpose or preference. 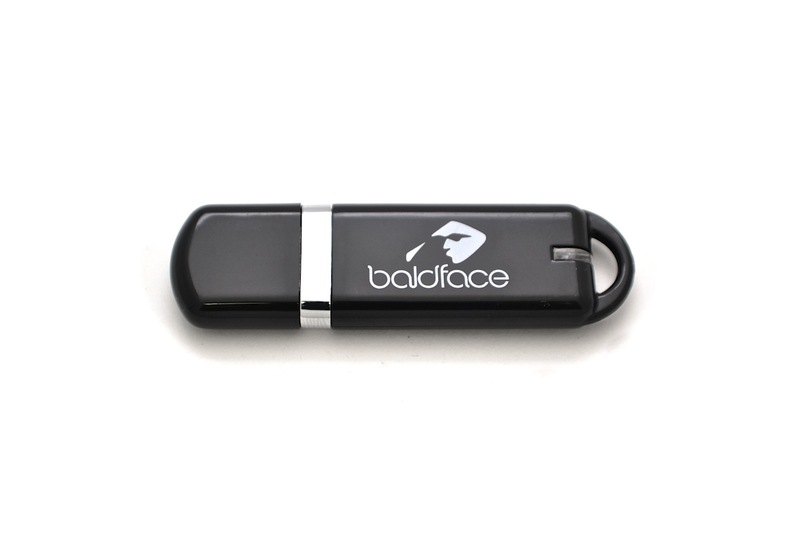 Add value to your promotional gift using any of our very stylish packaging options. 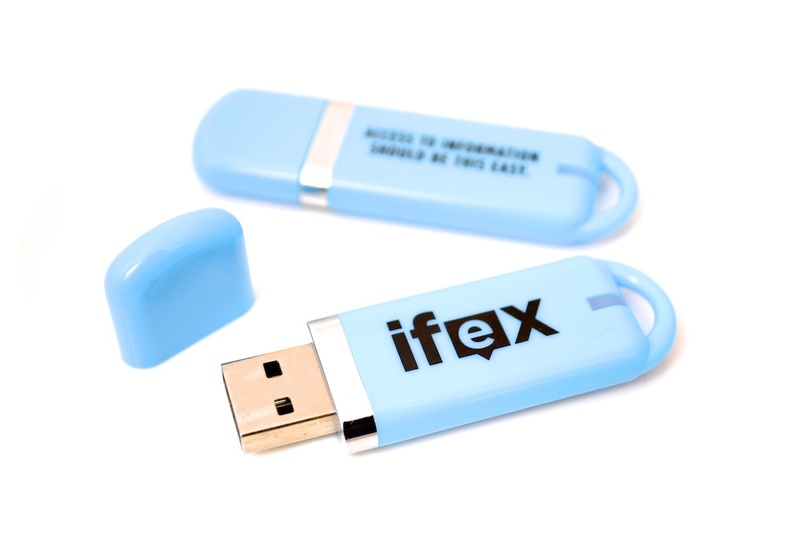 Finding the right promotional gift is quite a challenge but I believe that my choice of these classic USB’s was a very good one. 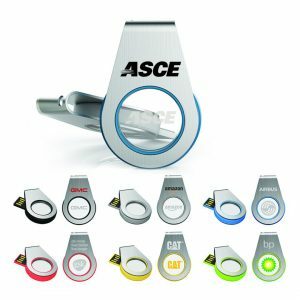 I am in constant contact with my customers and most of them use their drive a lot. Our name is prominently displayed on the drive so I couldn’t ask for more. 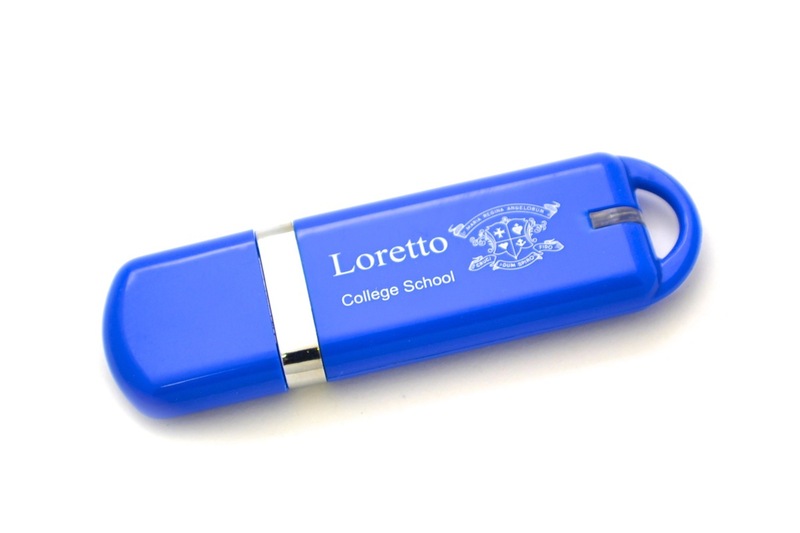 These are nice USB drives that have a quality feel to them. 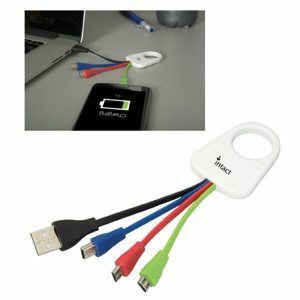 It was tough deciding on the color / memory combination and we decided on white and 16GB in the end. 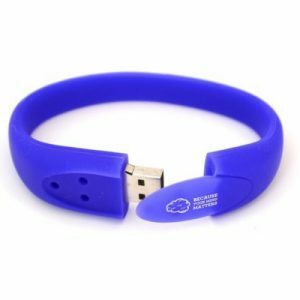 We have given some of these away at events and other networking meetings and everyone has been willing to accept them. 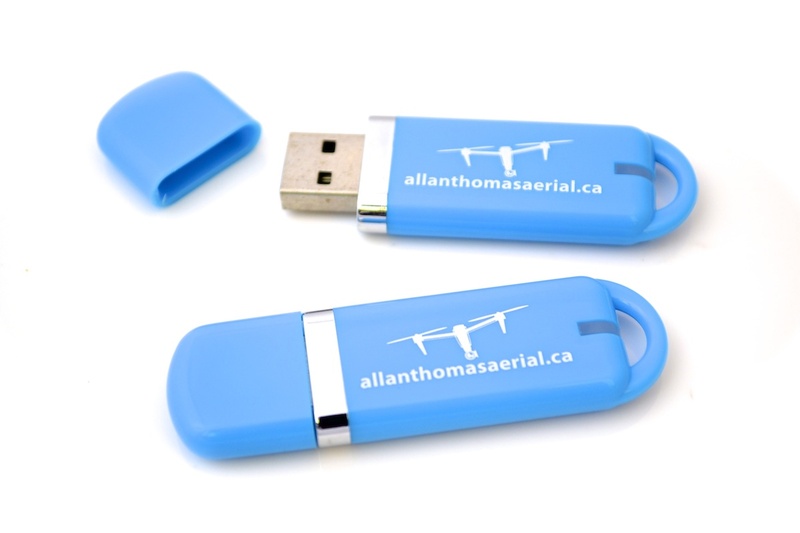 One person told me that he has several free USB drives but no matter they are always useful. 5 out of 5 Good Job! 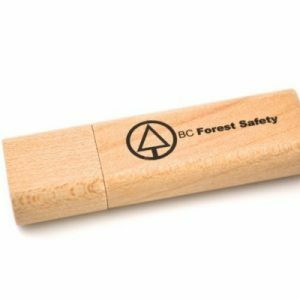 These are not the fanciest USB sticks available but they do the job that they are supposed to do. 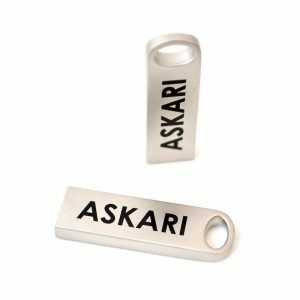 The classic style goes down well and people do use these gifts. I will come back for more. 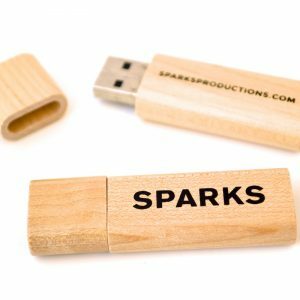 There is absolutely nothing wrong with these classic style USB drives. 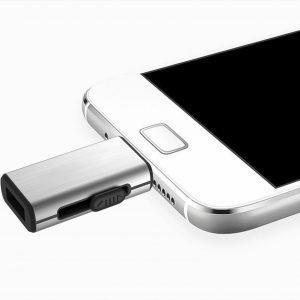 They do everything that is advertised and the memory size and color choices are very good. 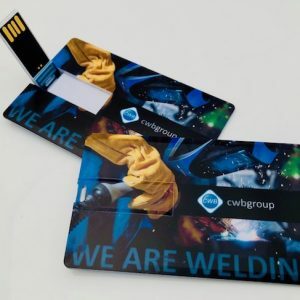 My worry is that they do not look as classy as some of the other promotional gifts I could have bought (which included some of the products on this website). I gave these all away pretty quickly but I am not sure that I will go for this model again in the future. 4 out of 5 A little too basic? 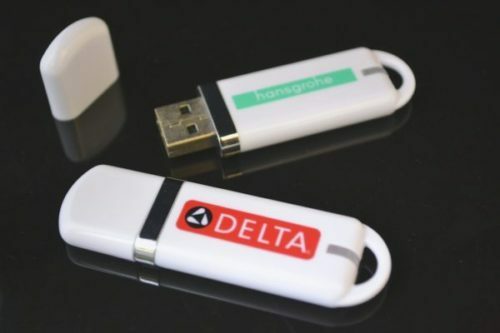 The only problem with these USB sticks is that they look a lot like the other USB sticks that other companies give away. I suppose that can be expected when you take the price into consideration. 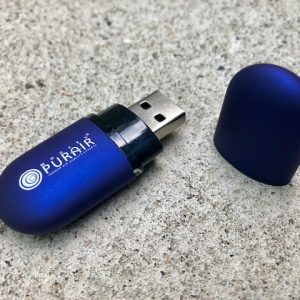 I felt that these USB’s were pretty robust and will withstand a lot more usage than some of the other drives I have seen. Maybe they were just a little too basic looking for my liking. This is why I can’t give them 5/5. 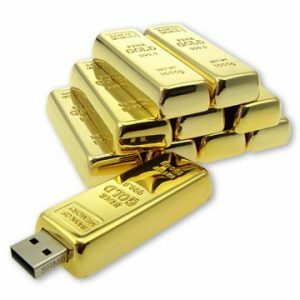 These classic style USB drives look a bit cheap in my opinion. 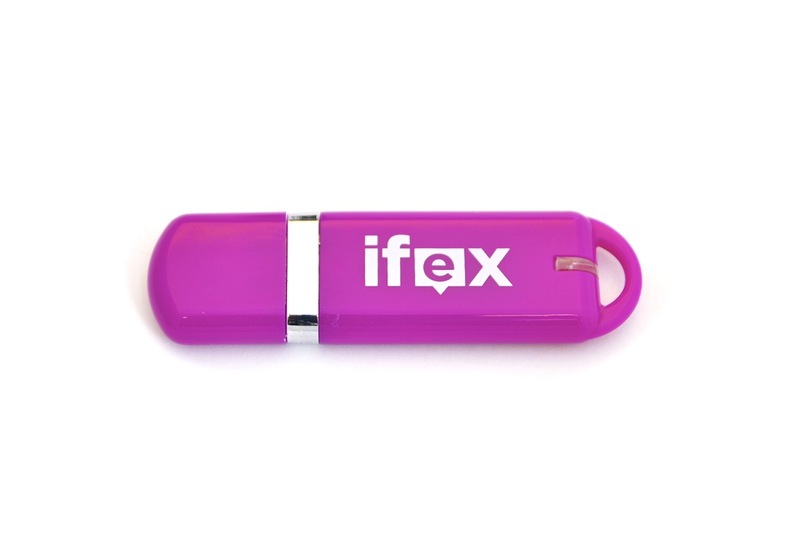 We have used other USB designs as promotional gifts before and they looked better than these. If I don’t think that they look good what will the people that I give them away to think? 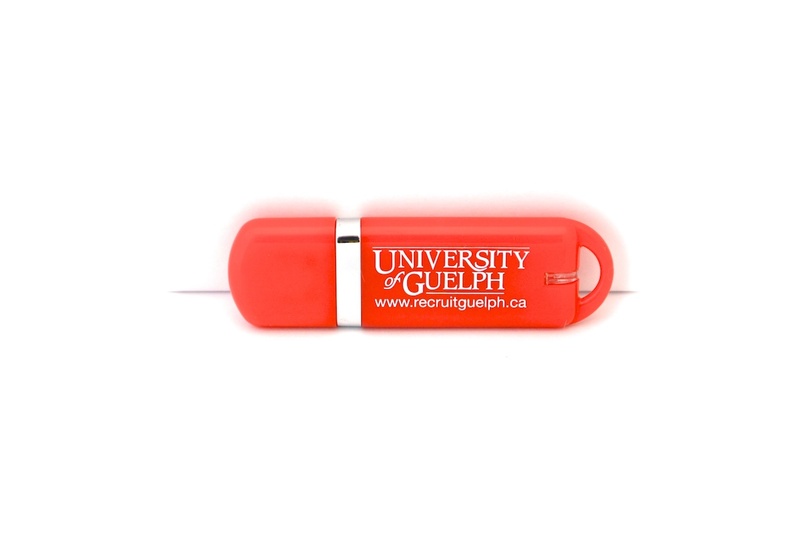 Maybe I am being a bit harsh here because in fairness they were a lot less expensive than previous promotional drives we have purchased. 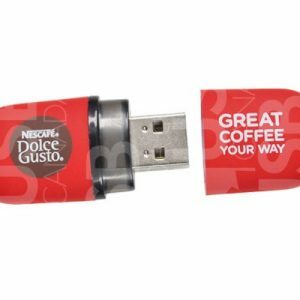 These USB drives are priced just right and work very well. 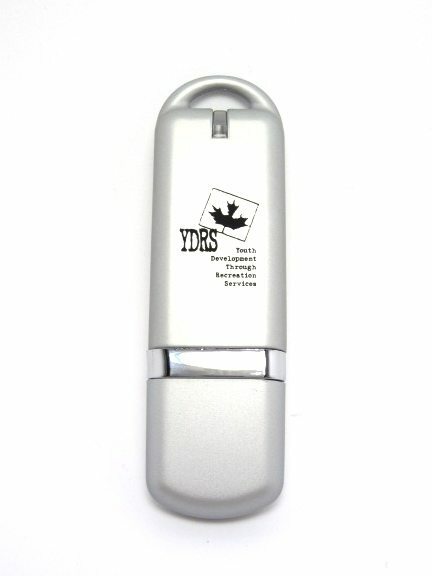 I have ordered two batches now because they were so well received by our contacts. 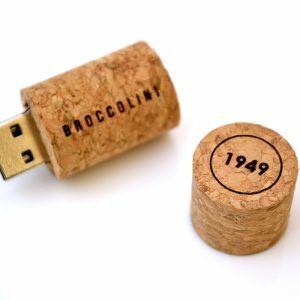 A very good classic USB stick.